The Hilly Twin Skin Socklet is the ultimate anti-blister sock for all distances up to marathon and beyond. 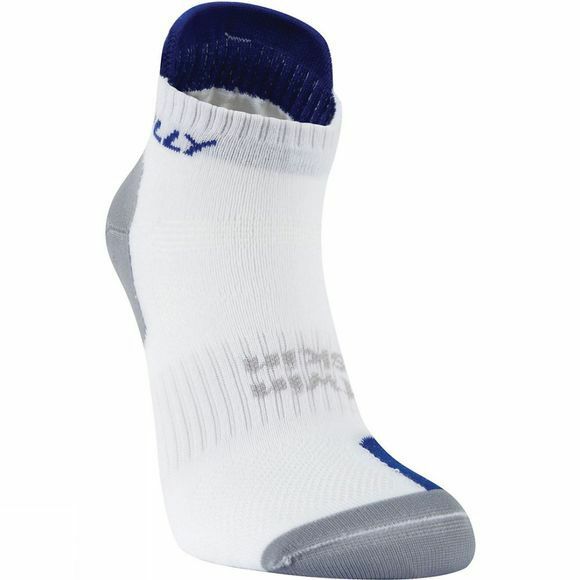 The sock features Lycra® Sport and Meryl Actisystem®. The new generation of friction textured yarns. Lightweight, soft and resistant, Meryl Actisystem yarns provide comfort and freedom of movement. Perfect for functional and performance garments.